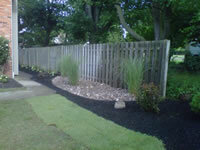 WNY Lawn and Landscape has been serving Williamsville since 2001. If you are located in, or around, Williamsville, NY, WNY Lawn and Landscape is a natural choice for your lawn care needs. If you have a complete landscaping project, or simply require weekly lawn maintenance, you can depend on WNY Lawn and Landscape. We are a professional and reliable service that can handle your lawn care and maintenance needs. 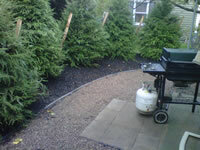 We can also accomodate your commercial lawn care and snow removal needs in Williamsville. Contact WNY Lawn and Landscape today to schedule a free consultation or to request a free lawn maintenance quote. 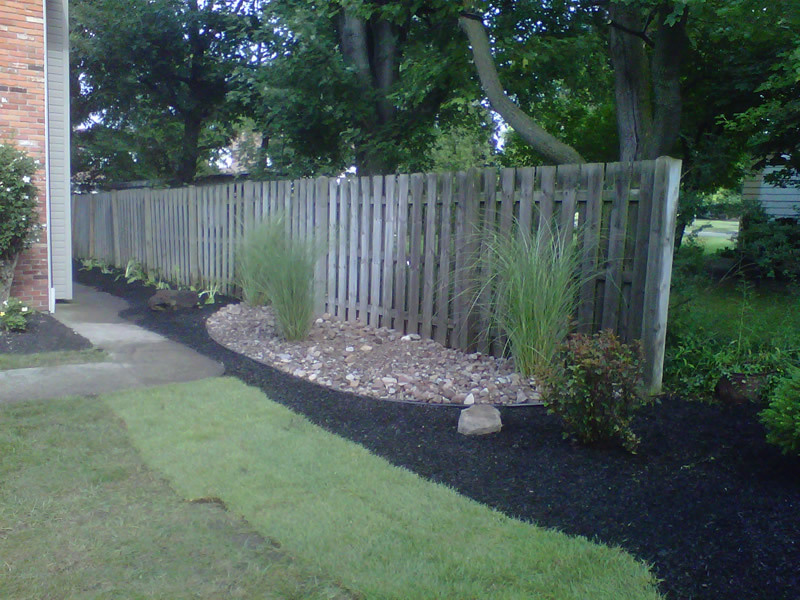 Photos from a recent landscaping project in Williamsville. 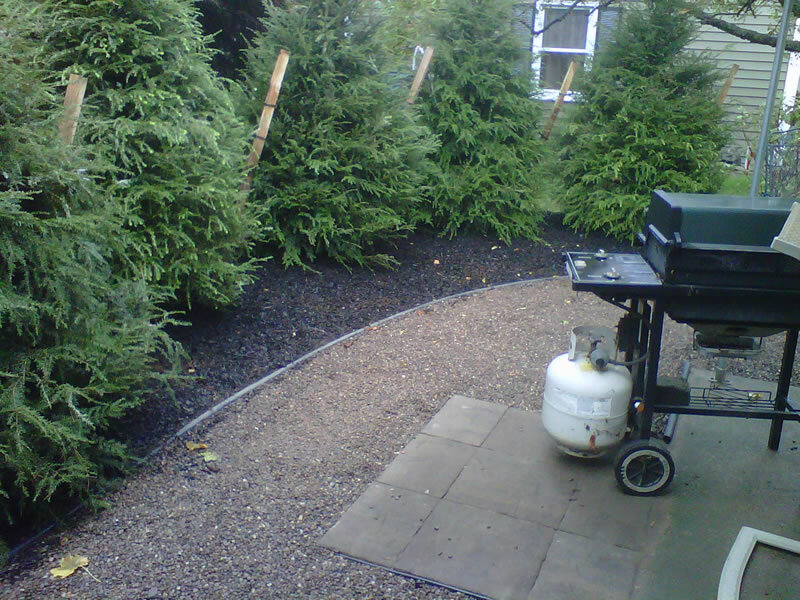 We created a comfortable patio area surrounded by Canadian Hemlocks.